Another good news in March! From now on, you can check website statistics both in the website builder and CMS Content Edition Panel. What's more, now CMS users can check website statistics themselves. Sign in to Webmaster's Panel. Enter website builder, go to Settings and select Statistics. Starting today, all WebWave members can use the new, refreshed newsfeed layout. It is more clear, nice and useful now. 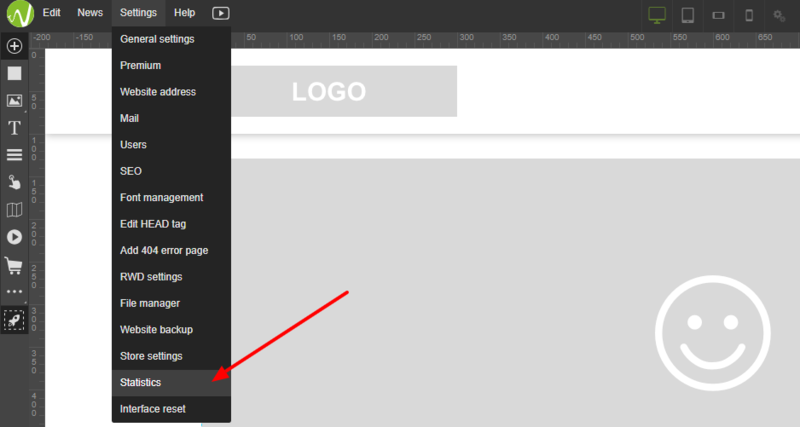 The most important changes: New style of a website preview window New style of a website preview window Good news! The most important changes: Place an "Add to shop cart" button next to products Place an "Add to shop cart"